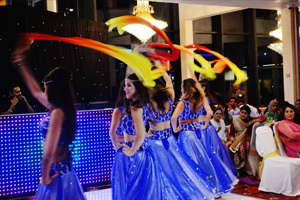 Angel Dancers have performed all over the world and have gained a high profile within the Bollywood industry. Our performances have inspired world leaders. 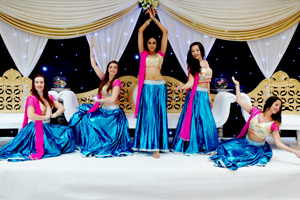 Angel Dancers provide a range of courses from bollywood dancing to modelling where aspiring models are given advice on diet, training, clothing and technique. 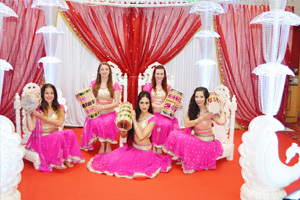 Angel Dancers also provide authentic bollywood dancing costumes for you to hire, especially if you have dancing experience and are wanting to create your own show. 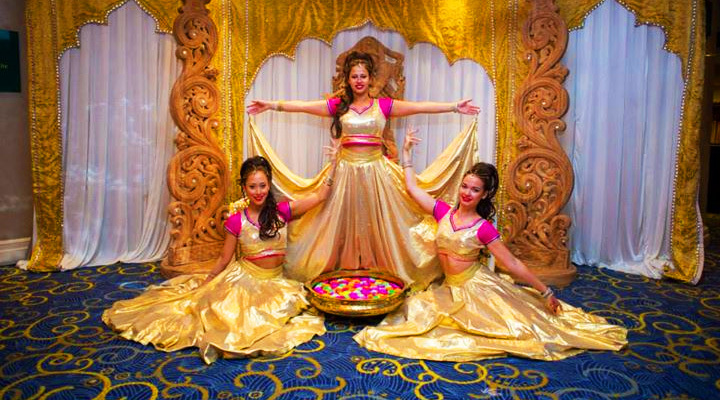 Angel Dancers, now the home of award winning Bollywood dancers, was started over 20 years ago by Jyoti Trivedi. 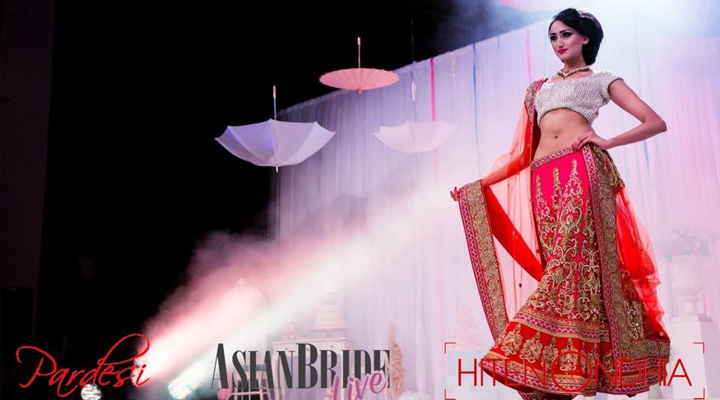 It was her dream to pass on the traditions of her home culture to the new generation of young British Indians. Jyoti, a Bollywood trained professional dancer herself, gained her experience in teaching Khatak, Bharat Natyam, Bhangra, Folk Dance and Cultural dance with Drama from Bharat Vidya Bhaven in India and England. Jyoti Trivedi has made Angel Dancers one of the largest in London, and the academy’s Bollywood dancers have performed in shows across the world, in Bollywood films and movies (including Bend it Like Beckham, East is East and Bride and Prejudice), in TV (including BBC Children’s in Need, BBC documentary, Pathways of Beliefs, Strictly Come Dancing, East Enders, Channel 4 India Season), on the Madhur Jaffrey Food Channel, and in local and International Videos. 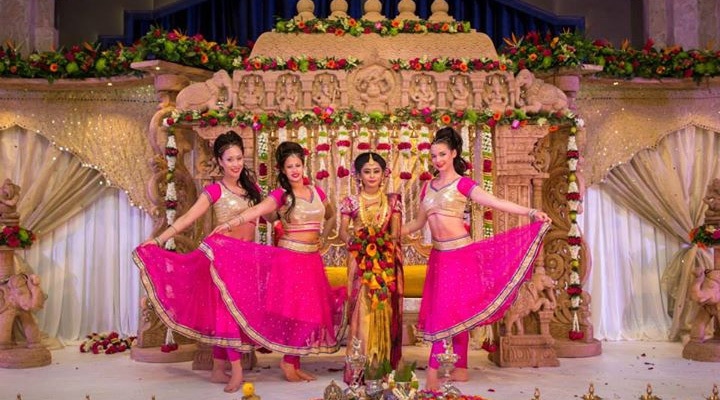 Today, Angel Dancers caters for a huge range of dance styles including Bollywood dance, Classical, Folk, Modern, Bhangra, Hip Hop, Latin American, Street, Indojaz and Contemporary.